Another.Vegan. Podcast. 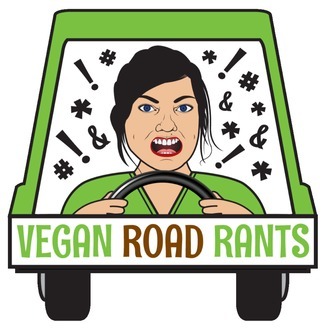 Listen to me, Joni Marie Newman, rant (and rave!) about all things vegan, all as I am galavanting around, heading to and from work, or driving to wherever this crazy life steers me. Welcome to Episode 10! A very special episode, where I get real about what the life of the author of 10 (yes 10!) cookbooks is really like. 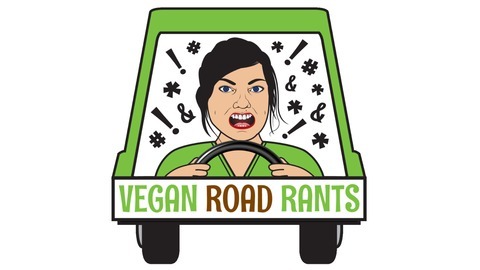 Listen to a rockin' tune by the Long Beach band, the Vespertines, rants about vegan and election news, and raves about my favorite vegan businesses. Logo artwork by Scott McClymonds, music and sound clips by Michael Cimino, aka Cha Meeno.